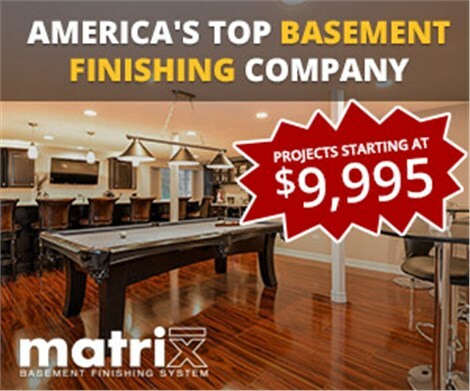 We showcase our recently finished basement projects almost every weekend of the year because we truly take pride in our work and we want you to see the quality & craftsmanship of a Matrix Basement first hand. All Open House Events start at 11am and end at 4pm. 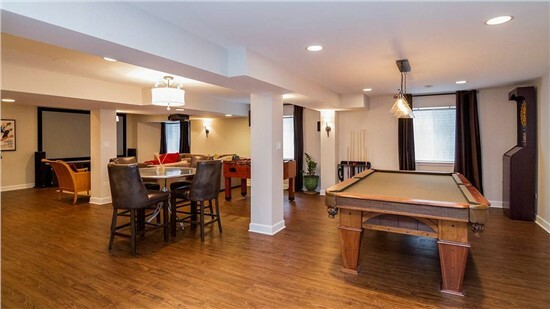 If you’ve been thinking about finishing your basement but you’re just not sure where to start, please consider coming to one of our open houses listed below. Visiting an open house can be a great opportunity to speak with a trained Matrix representative and learn more about our process, products and services. On top of that, you’ll be able to have a conversation with the homeowner about their experience.